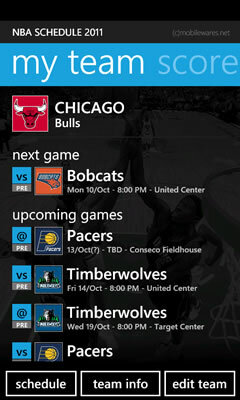 The perfect app for dedicated NBA Basketball fans! 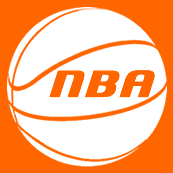 Keep track of the current 2011/2012 NBA Season (including Pre-Season) - complete with round-by-round and team schedules, live scores, team/player stats/rosters, Divisional/League standings, latest News (for both the entire competition and your team). - View complete schedule for nominated Team. - View pre-season + regular schedules by date or by team. Take it for a trial before you purchase (trial version offers cut down schedules/details) - we're sure you'll love it! This is great for b-ball fans!!! I love it! Nb: Above rankings/awards for 'NBA Season 2011/2012' are at time of updating this page.